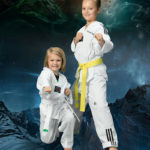 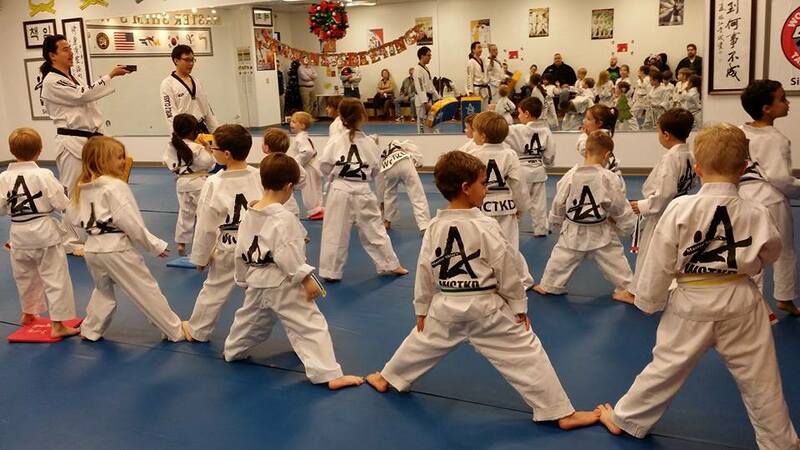 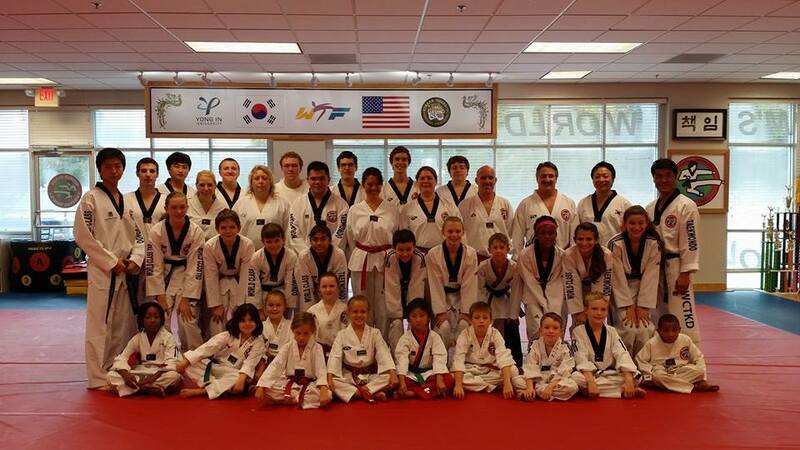 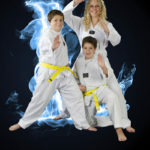 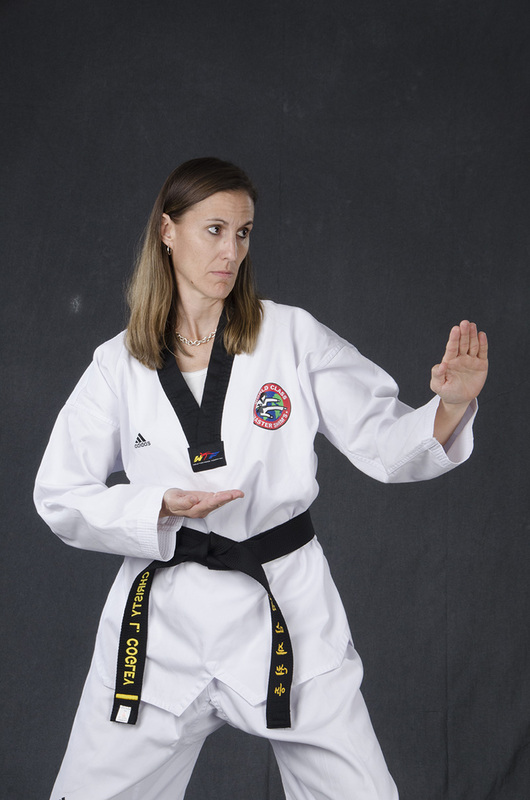 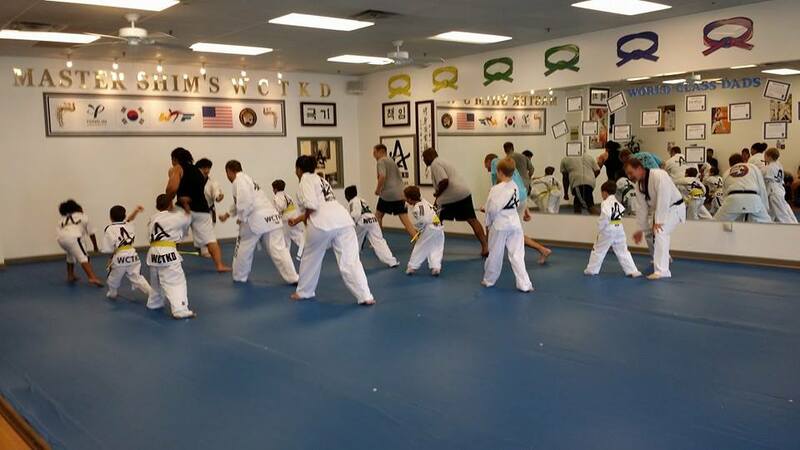 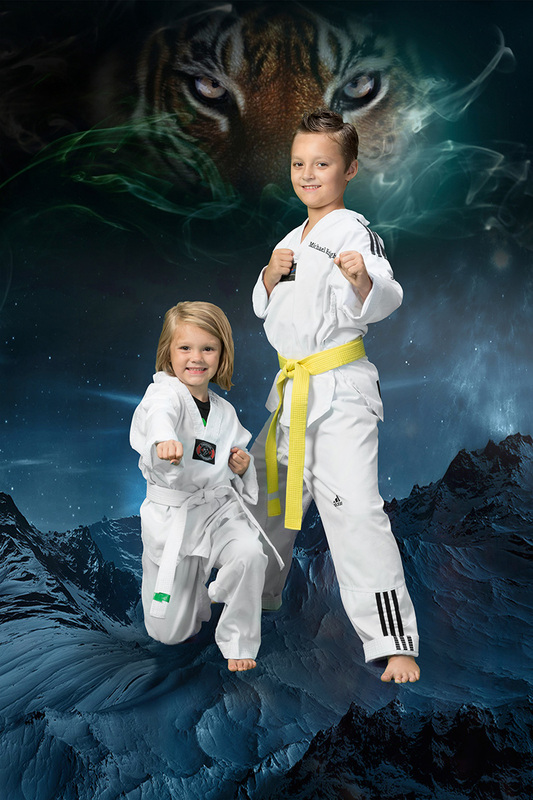 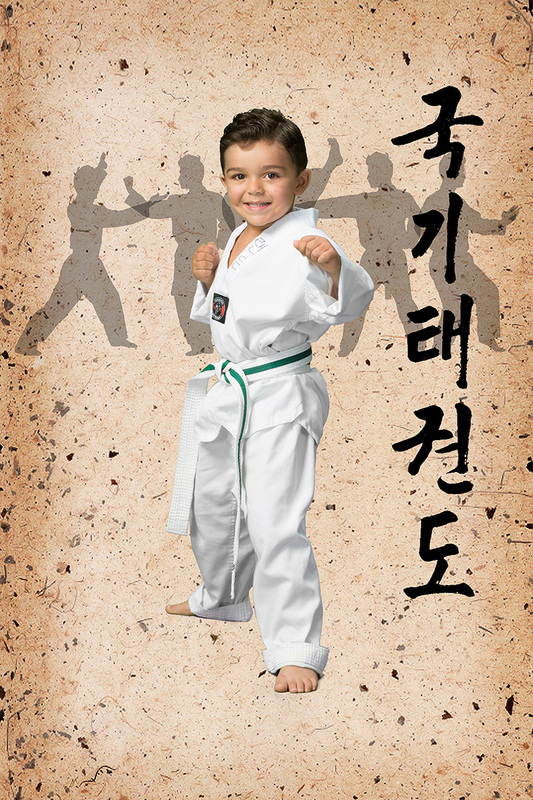 Children gain focus, self- confidence, and respect while learning Tae Kwon Do in a fun, active, setting. 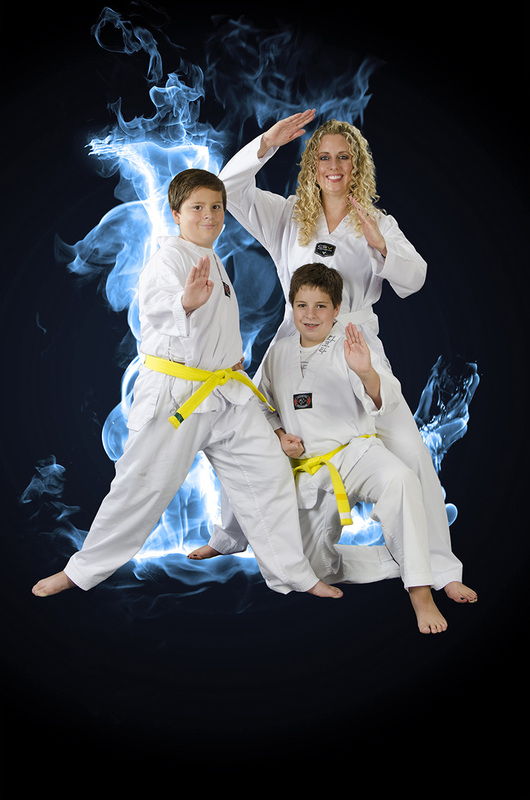 Adults of all ages can improve their physical fitness and relieve stress in a positive, encouraging environment. 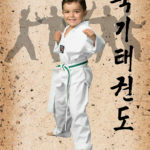 kindergarten age martial arts classes.